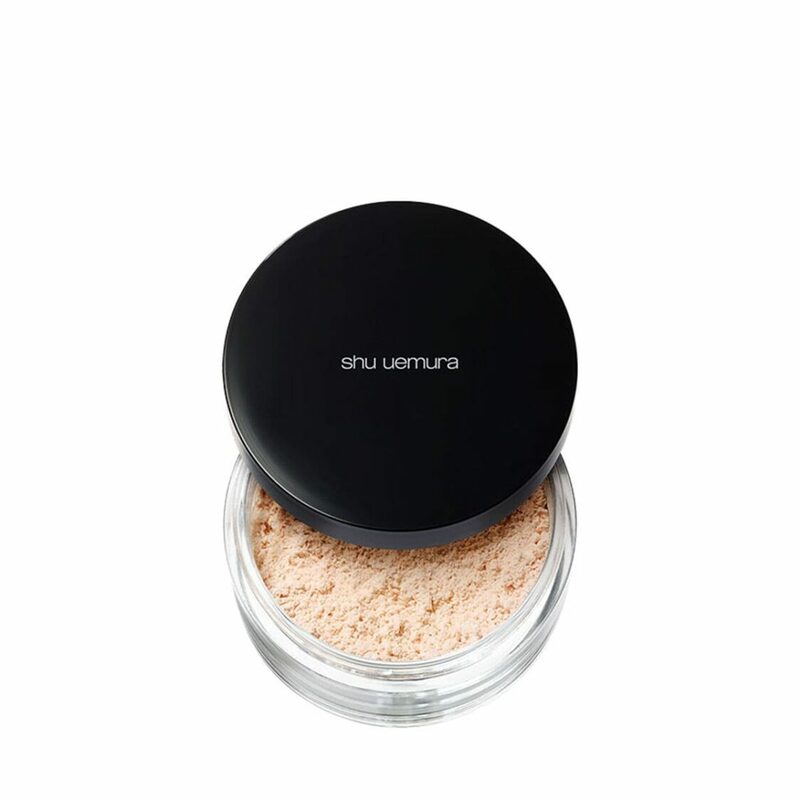 immediately add a soft and warm-lit glow to skin, delivering a natural glow that doesn't look artificial. 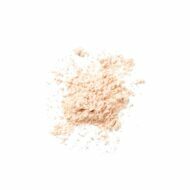 the oil-coated powder creates a translucent glow without a powdery finish. 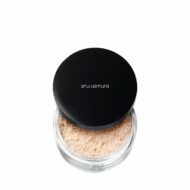 packaged with a special lightbulb puff that allows for good powder pick-off and good adhesion on skin.